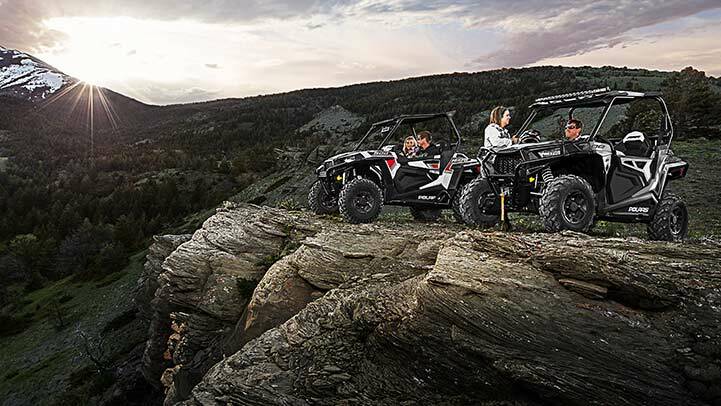 TRUE ON-DEMAND ALL-WHEEL DRIVE: The High Performance True On-Demand All-Wheel Drive System features a close ratio final drive to keep the front wheels pulling stronger and longer maximizing power delivery to the ground on even the loosest terrain. The reduction provides increased traction without sacrificing steering effort to provide unmatched point-and-shoot handling. 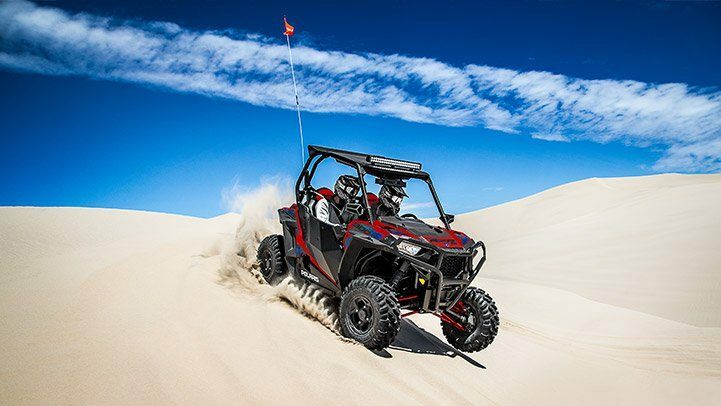 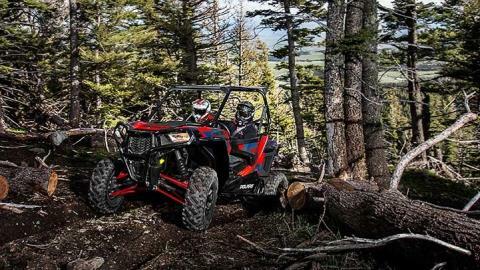 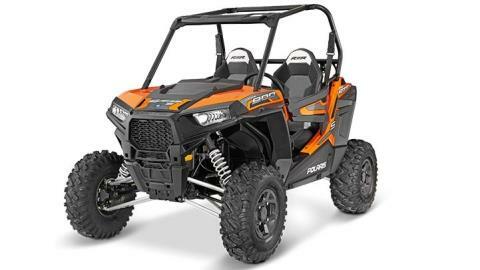 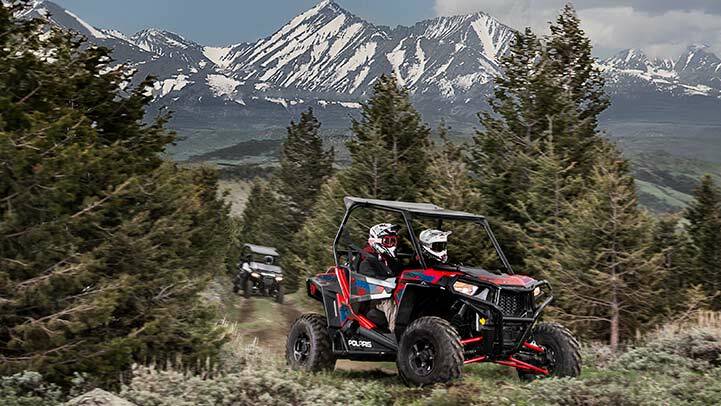 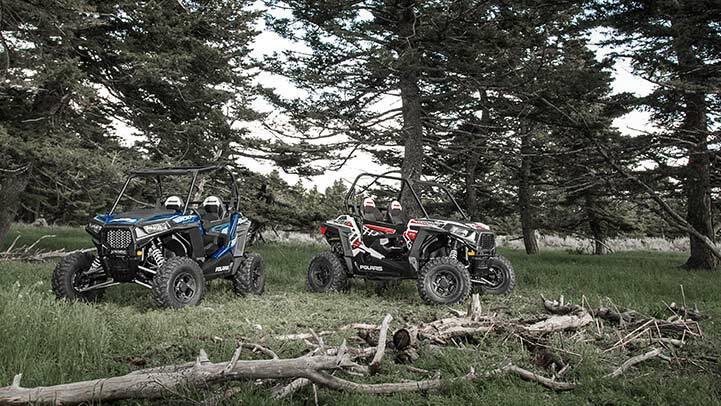 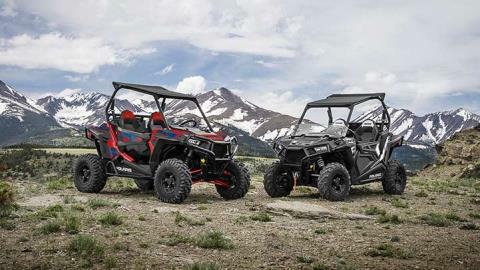 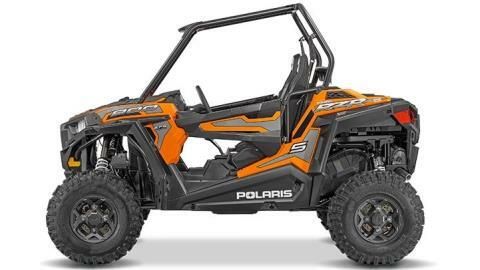 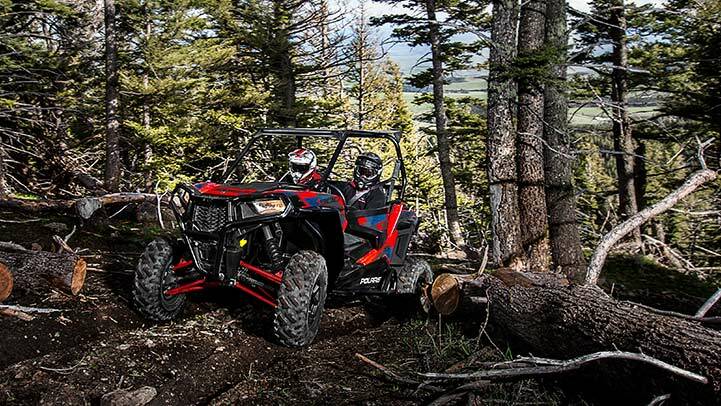 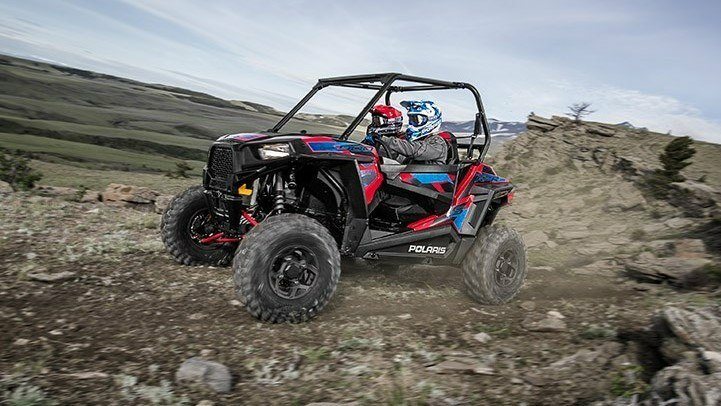 HORSEPOWER TO WEIGHT FOR TRAIL PERFORMANCE: The modest weight and 75HP ProStar® engine in the All-New RZR S 900 boasts loads power and acceleration thanks to an incredible power to weight ratio of 6.1 HP to every 100 lbs of dry weight. 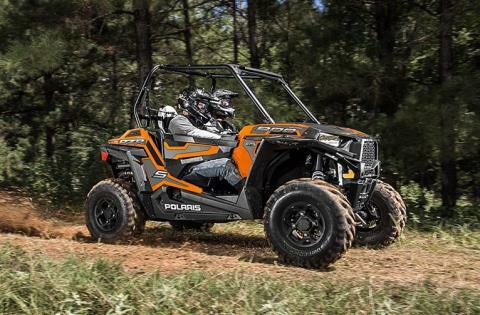 HIGH PERFORMANCE TRANSMISSION: 0 to 40 mph in just over 4 seconds made possible with the 75 HP ProStar® engine. That's 13 percent faster than the RZR S 800 giving you lightning quick acceleration taking you from corner to corner on the trail.